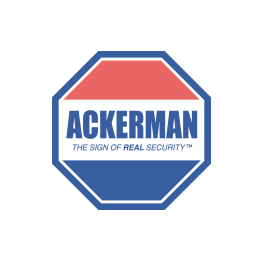 Get rid of the automated message that plays when my alarm goes off and Ackerman calls me. I don't feel safe knowing that it's not a live person and it takes two-minutes to receive the... Get rid of the automated message that plays when my alarm goes off and Ackerman calls me. I don't feel safe knowing that it's not a live person and it takes two-minutes to receive the call... waaay too long! Not Good!